HEED’s first task has been started with Education program in the remote Chalish village of Dhading district ( North /west from Kathmandu) where 50 students was at the beginning and stared with building two weatherproof classrooms of the school in the entire village. After the time period our Programs have expanded including healthcare education, Empowerment program on skill development and vocational training, Environment protection and income generation scheme to sustain lives of people, family in need and to fulfill their children’s education. In September / october 2004, we have also repaired 3 (Three) Old rooms school building and Provided the bench, table and desk for children and office use to upgrade the classes in the entire chalish village school in Nepal. The five old classrooms building. The land was totally in slop and lied vertical shape with big rocks on it. Together, H.E.E.D/ READ had a street program to provide awareness on the health care activities in whole Chalish, Sertung and Borang village where 4000 people were participated. The Street Health Program services previously unavailing in this region. Our supporters and family provide many helped in many different ways. In March to July 2006, we built four new classrooms to fulfill the needs of school building on the school compound and number of student increased day by day where we able to serve 100 Plus students with enough teacher that we had only 50 student in the early 2003 BS. Our support to village is continue brought change and left their cattle herding, helping family to working to field and doing porter after providing, notebooks, books, pen pencils, text books and well equipped school with qualified teacher and provided stipend of high level students after limitation of 5th grade education in the current school. 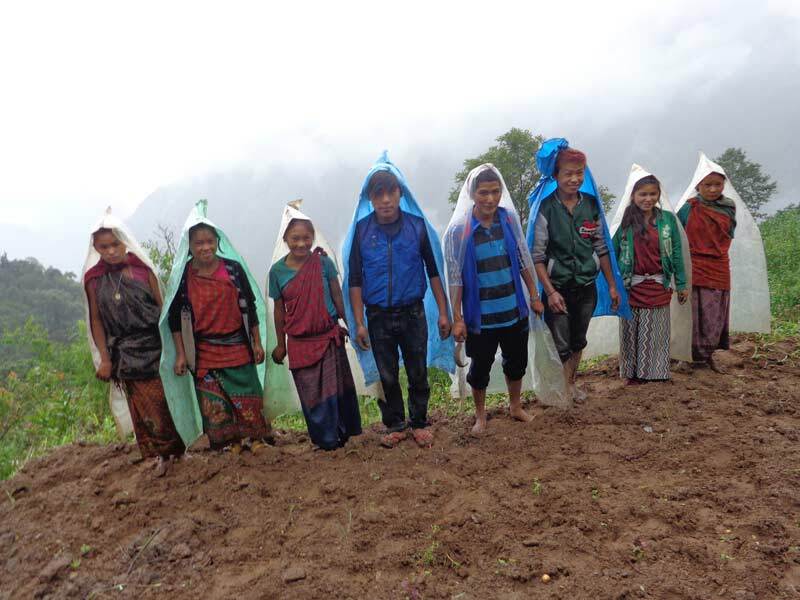 Neighboring villagers wondering to send their children to the school even in the other remote mountain village school needs 2 hrs walks each way after the supports of parents expenses on education and provide many skillful training which can help themselves. The needs of the school is very high till to 10th grade and more +2. During the year of 2006 & 2007, HEED have expanded the chalish village school with its expenses thinking to develop the community education serves twelve villages children with well equipped materials and weatherproof classrooms and we prompt to run five (5) grade including the nursery classes are six the nursery class are now daycare centre serves under four and 5 years children providing all the needs. HEED Recycle Handicraft was found in early 2008 to aware people in about environment and harmful of non-biodegradable plastics and more tires and tubes as well as pollution makes after it is burn and trained people to make it reuse for home, fashionable ornaments, money wallet, day bags, shopping bags and office use materials which has support 300 peoples, family in need, their children’s education. These people are poor and deprive from remote mountain area of Dhading, Rasuwa, Rukum and Rolpa. HEED livelihood support for poor family and homeless people gave chance to bring some ideas to gain and earn within the year. Now they are able to work with their own skill and got chance to employ in the industries for better job. 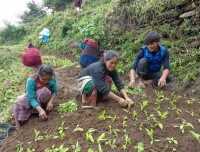 The Agriculture development program started in the villages of Dhading district to sustain the lives of the people through project the herbal in the wild and domesticating in their terrace field which has projected the Environment as well on the support to The Mountain Institute (TMI) Since the program agreement in 2009 AD to Now. The global climate change is the current challenge for developing countries. 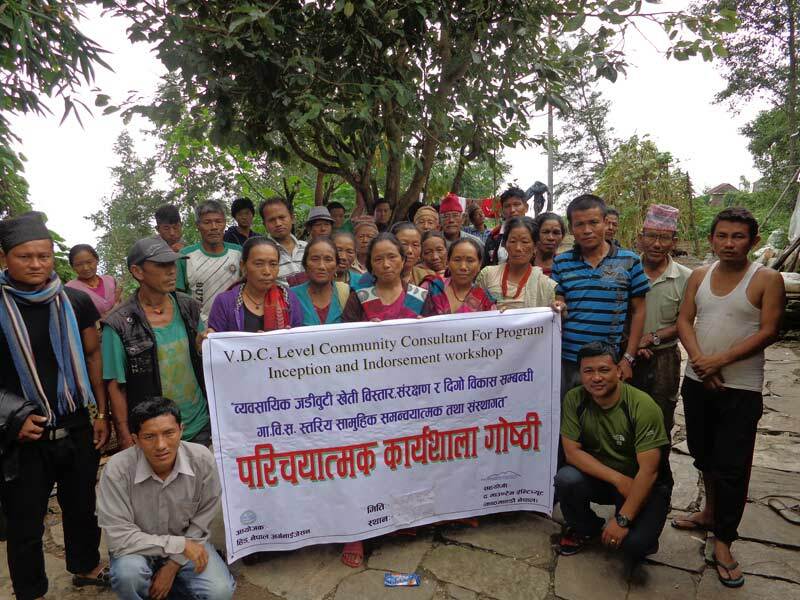 So, that we started this program on the issue of both in livelihood support and environment preservation. 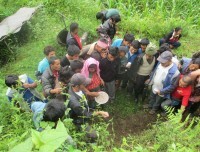 These program have supported 20,000 peoples in the entire Dhading district. The HEEDs supporters provide help including donations of time Services, goods and money. Books, notebooks, pen and Pencils and the sports Items has provide by many individual Donors. We organize the volunteers and its expenses to teach our students in the school and we offer to learn them the Nepalese language and about their culture. 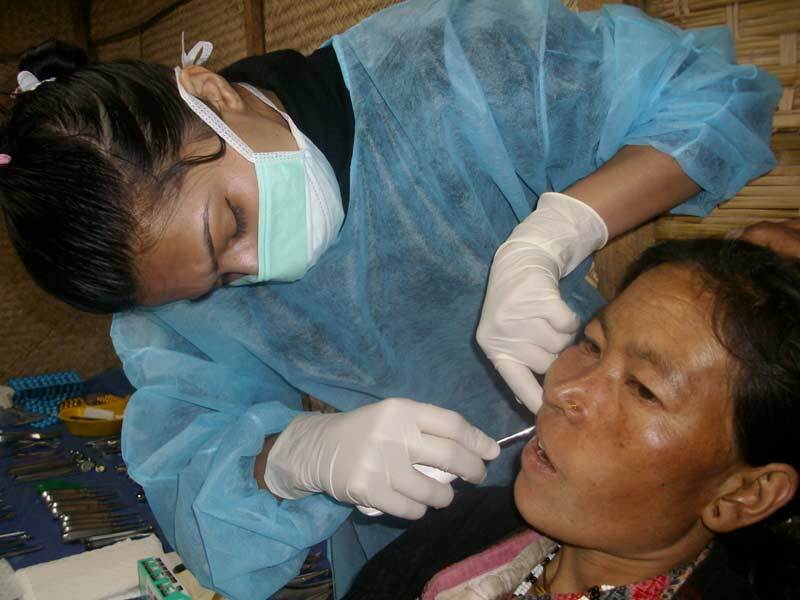 We often Organize treks for healthcare in the remote and Mountain villages and we mobilizes medical services and multi – day clinics. Our organization's national and international staffs are all volunteers. Our Organization has no Political and religious affiliations. We are always being with humanitarian Aid. We prides on being small and efficient. Donation, you made through HEED goes to people in Nepal who needs its support. We hope that you really enjoy reading about Nepal and our projects in the rural mountain of Dhading District, its People and our programs. HEED represented with the International charity with annual report and fundraising program in U.S.A, Germany and in U.K. every year. Other International friends and family are also managing the time schedule for the presentation and annual fundraising. We are qualified organization which the donations can be tax – deductible. We also provide the humanitarian aid that is not provided by the government and other NGOs/ INGOs or related agencies. We achieve our goals by creating and supporting programs that provide alternative opportunities in different ways.